Another weekend Post Of Christmas Past. 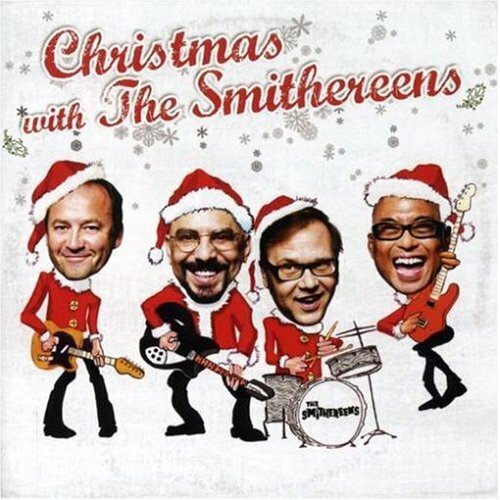 In 2007, the band, which by then featured new bassist Severo Jornacion, really showed its holiday spirit by releasing the full-length Christmas With The Smithereens. It’s a fun party from start to finish, as The Smithereens bring their engaging power pop approach to a mix of originals and cover versions. “Waking Up On Christmas Morning,” which can also be found on the Hi-Fi Christmas Party and Ho Ho Ho Spice collections, is a catchy tune penned by guitarist Jim Babjak.